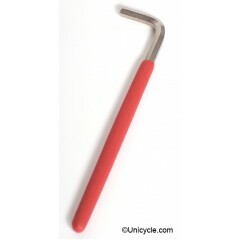 It is essential to properly tighten splined-cranks to stop them creaking, and with its 200mm (8") ha.. 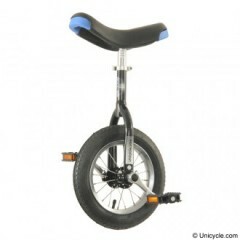 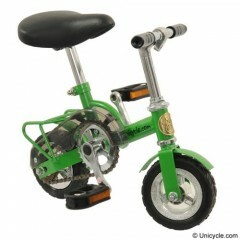 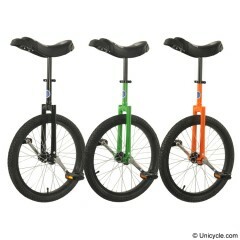 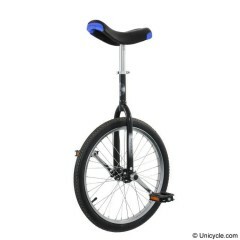 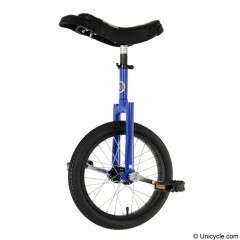 The Hoppley unicycle is the perfect starting point for the beginner. 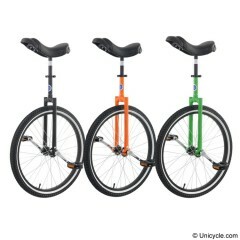 We designed the Hoppley to be o..